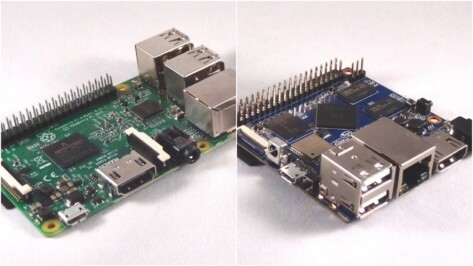 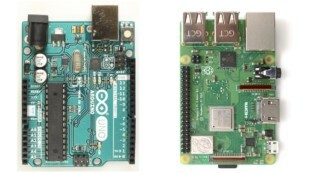 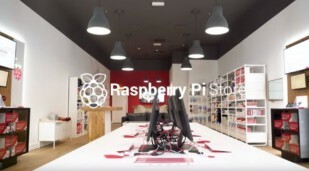 Raspberry Pi vs Orange Pi – What Are the Differences? 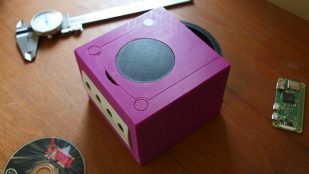 Looking for a custom Raspberry Pi 3 case to 3D print? 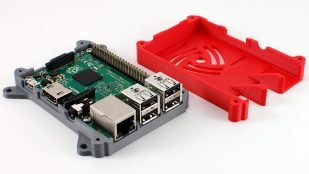 Check out our list of 33 great Raspberry Pi 3 cases to 3D print, also compatible with Raspberry Pi 2 and Model B+. 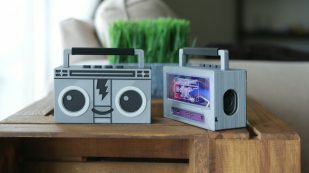 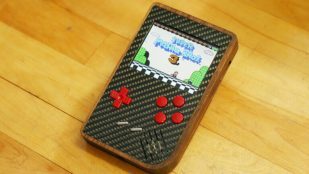 Check out 30 great RetroPie cases for Raspberry Pi to 3D print, including console, portable & handheld cases: Nintendo NES, SNES, Gameboy, Playstation, PSP, and more. 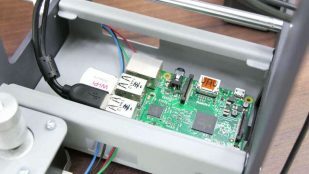 Did you know you can manage your 3D printer over LAN? It's easy to with OctoPrint and a Raspberry Pi 2. 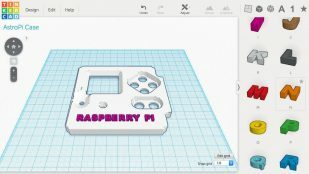 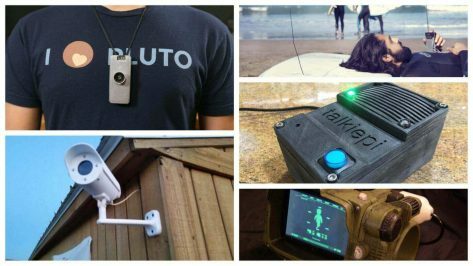 Learn how to set up Octoprint. 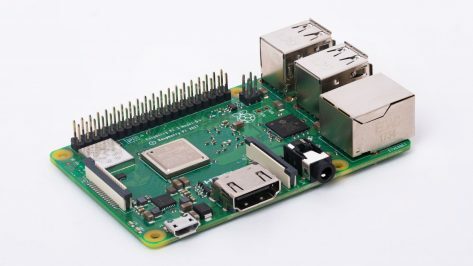 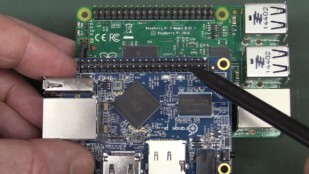 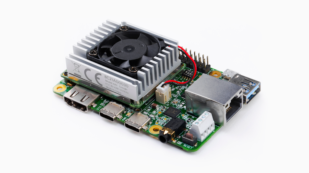 As the single board computer market heats up, will the Raspberry Pi keep up? 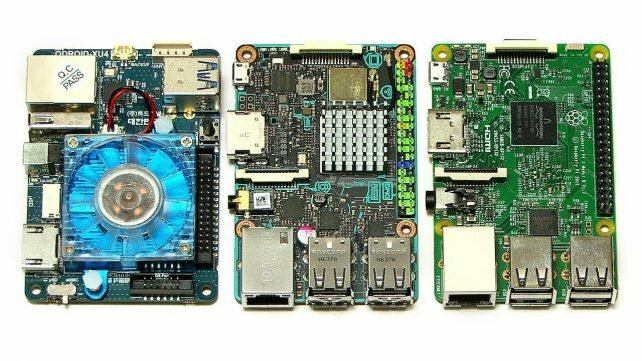 We take the Raspberry Pi 3b+ head to head with the Orange Pi to see how they perform against each other. The arrangement takes four images at the same time to create a 3D model of the object. 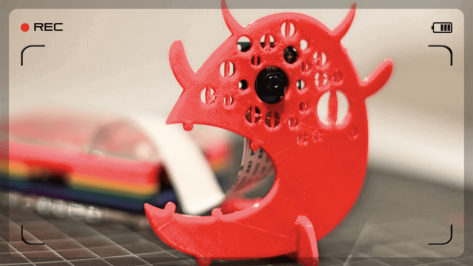 A creator on Hackaday has developed a novel scanner which can instantly capture a 3D surface. 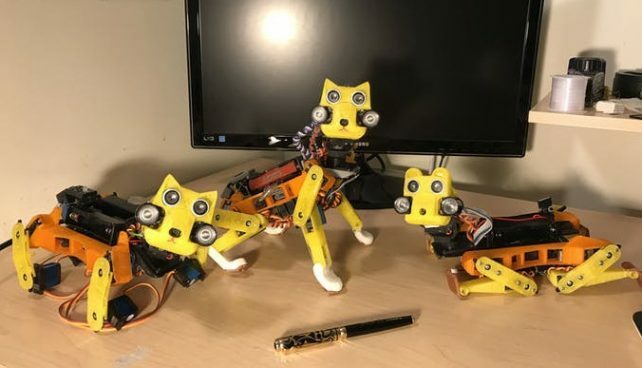 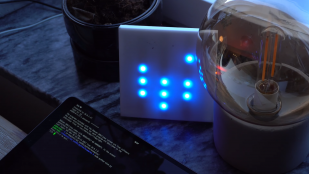 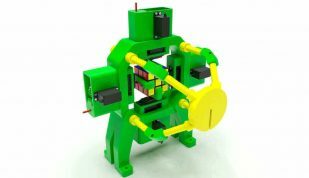 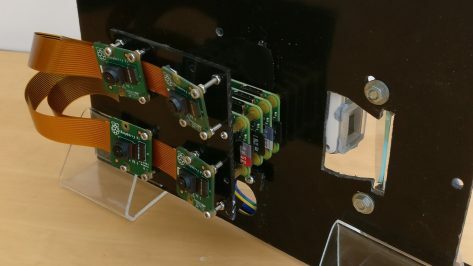 Going by the name ‘Jolar’, the developer has been busy refining his 3D scanner project from Oxford Hackspace. 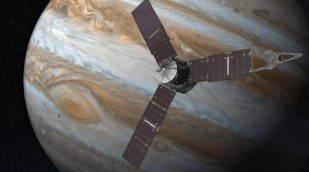 Seeking a challenging project for Raspberry Pi 3? 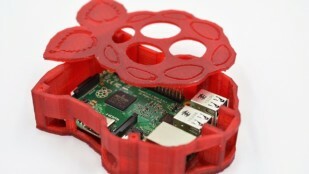 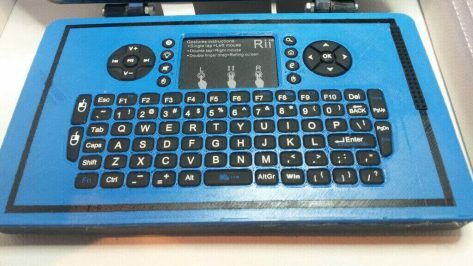 Check out this Raspberry Pi Laptop using the official touchscreen and a 3D printed case. 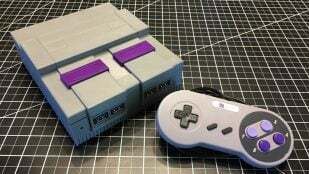 It‘s hard to get hold of the official SNES Classic Mini. So why not build a DIY Super Nintendo with a 3D printed Raspberry Pi SNES Case? 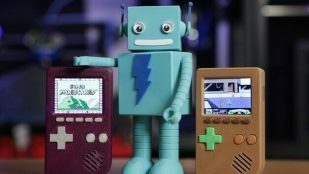 Raspberry Pi and 3D printing are often used for retro gaming projects. 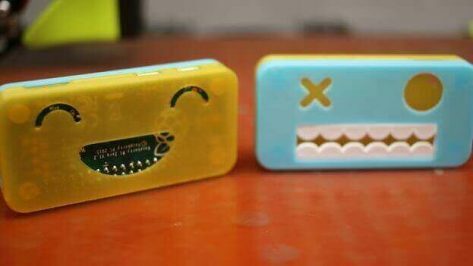 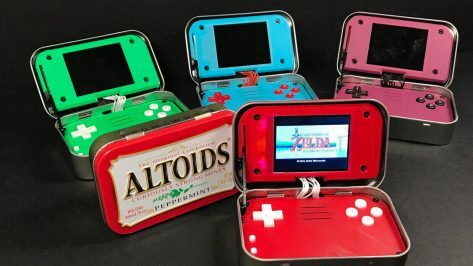 The mintyPi 2.0 takes both and conceals itself inside an Altoids tin.